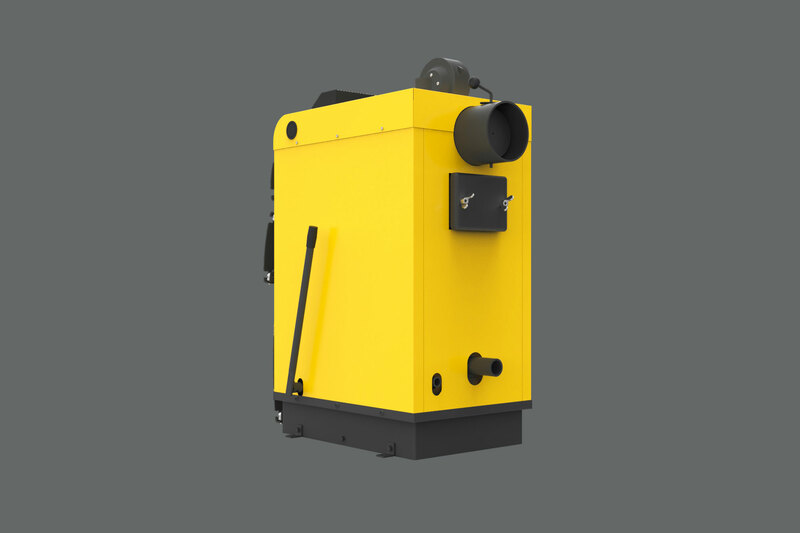 KSW Prima is a little boiler, which will fit any boiler room. Despite small dimensions it has the biggest combustion chamber  – depth to 57 cm! Even half-a-meter long chunks can be easily inserted because doors opening is very wide  and its inlet is directed slightly upwards to make this operation even easier. 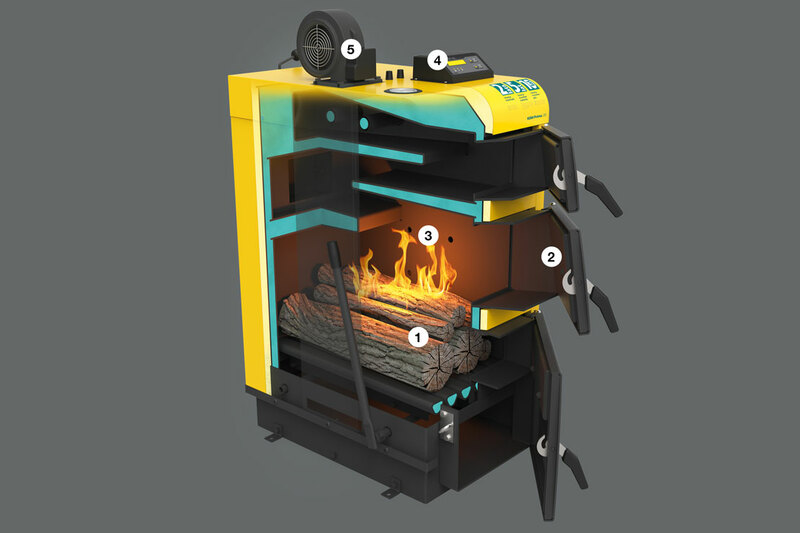 Design of the boiler is adapted for combustion of wood and hard coal. However, depending on the needs it is possible to use the other solid fuels. It is possible thanks to four additional air injections located inside the furnace . KSW Prima boiler is equipped with innovative Logic control system . It controls operation of the central heating pump, domestic hot water pump and it cooperates with the room controller. It ensures also fixed and effective operation of the fan . It changes its revolutions depending on heat demand of the building. It extends the burn time of the boiler (that is boiler operation time on one charge) and ensures considerable fuel savings annually. Optimum and long use is ensured by a solid design of thick metal sheet connected by double joints in the locations crucial for its tightness. We try to ensure that our boilers, besides their primary function like correct combustion, have also an attractive appearance. 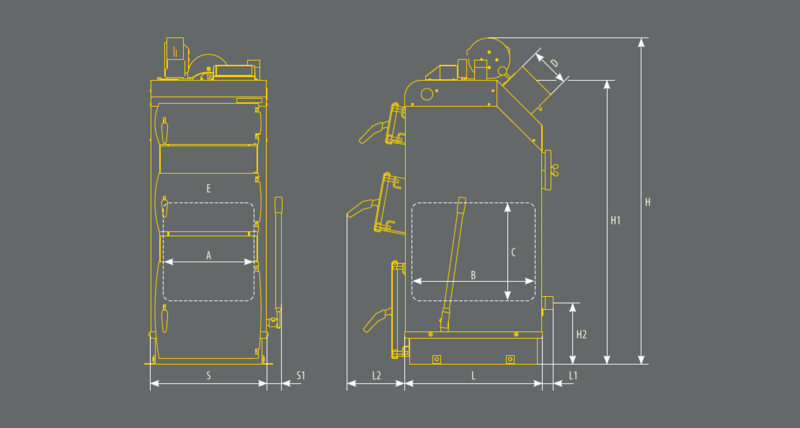 Therefore, when designing Prima we were guided by a modern design, making sure that the boiler casing, including the panel, is harmonious and aesthetic. 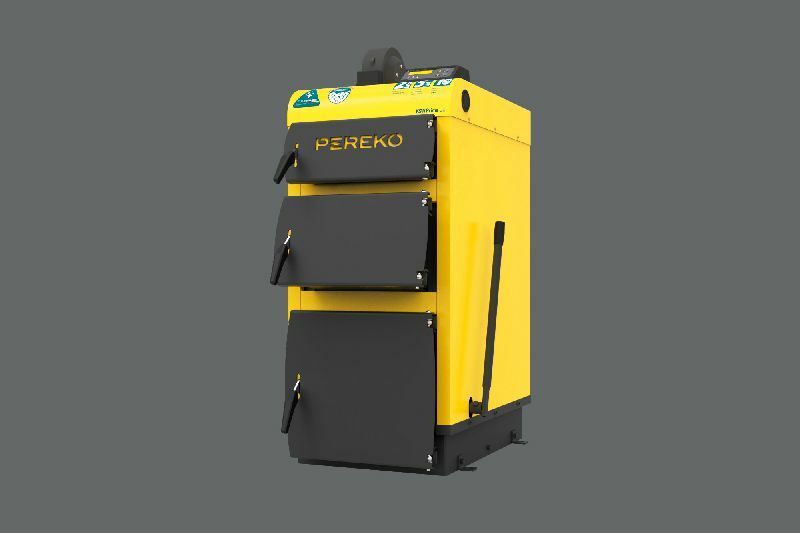 Warranty periods for this model: 2 years warranty for components, 5 years warranty for heat exchanger tightness and 10 years of warranty for flue gas tightness. 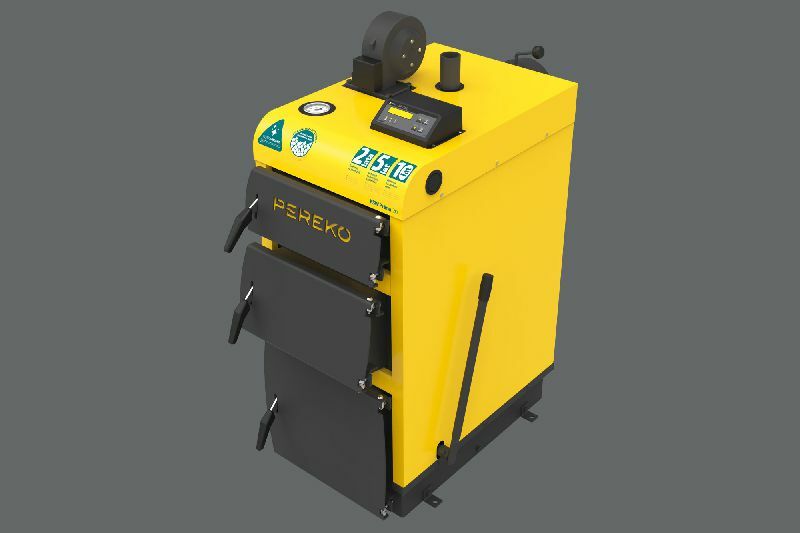 Larger combustion chamber allows combusting wood in chunks without previous reduction of their size.